100 Days has begun, and I wanted to kick it off with an anticipated horror game that I spent the last few days playing; Until Dawn. It’s developed by Supermassive Games, published by Sony, and is honestly one of the most immersive and cinematic games I have played in a while. 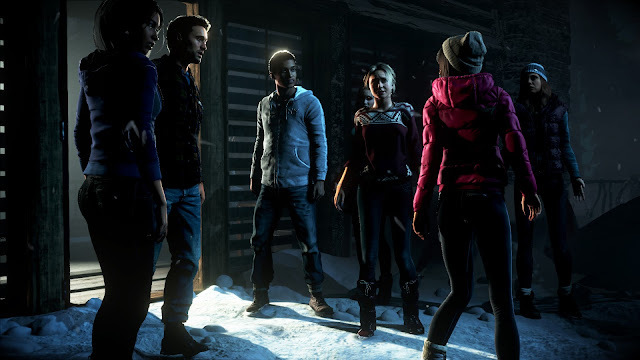 In essence, Until Dawn is an interactive teen slasher movie, where you can finally decide what a group of teenagers will do, instead of just cursing at a screen while yet another idiot says “let’s split up.” If Cabin in the Woods and Heavy Rain were combined, Until Dawn would be the result. What follows is a story of the eight friends left, who plan to settle into the cabin for a weekend of reconnecting, drinking, partying, hormones, and to pay their respects to Hannah and Beth. Of course, amidst the stereotypical jocks, popular girls and nerds, everything immediately begins to go wrong. Footsteps in the forest. A missing axe. Men in masks. The player is plunged into a branching teen horror storyline, in which every choice affects the outcome of the story and the characters within it. 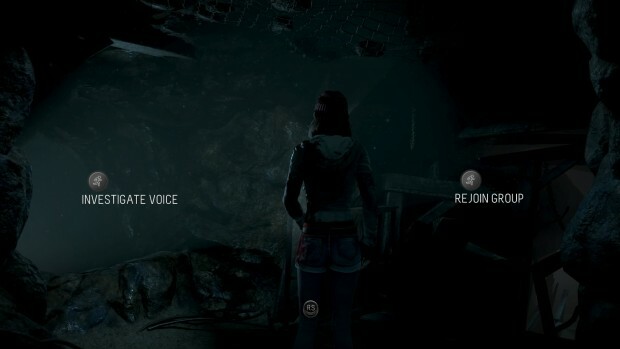 Using a Butterfly effect system, whereby one small action may have large consequences further on, Until Dawn will have you questioning every single choice you make. Each choice may lead to the survival, or death, of any single character, and there are many different endings. In some, everyone lives, in others, everyone dies, and somewhere in the middle a small group of survivors live to tell the tale. How this horror ends is all up to you. I have to be honest… I thought Until Dawn would be average. I was wrong, and gladly so. The motion-capture and face recognition software used to create the game is insanely impressive, and the cast, which features a few stars like Hayden Panettiere (Heroes, Nashville) and Brett Dalton (Agents of S.H.I.E.L.D), are scarily life-like. It makes for an even more engaging experience, and I was drawn in from the minute the title screen made me jump. If you take a risk on one horror game that you’re not sure about, make it Until Dawn. I finished the game in just under 7 hours, but I’ll be heading back into the mountain cabin again soon for a completely new story and experience. Who will survive this time? I have no idea. And that’s what makes this game so terrifying. Thank you for reading! 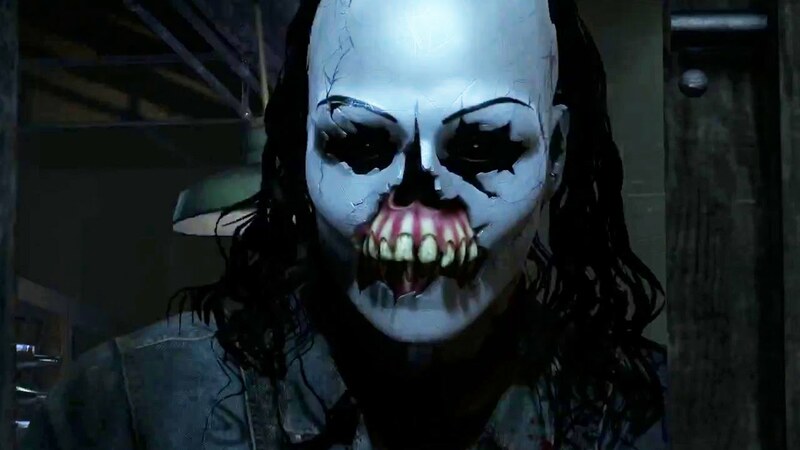 If you enjoyed this article, it would mean a lot if you’d share it, and make sure to subscribe to the blog so that you don’t miss out on the all the upcoming horror games. Feel free to leave a comment, and follow me on Twitter for daily horror news and conversations here.